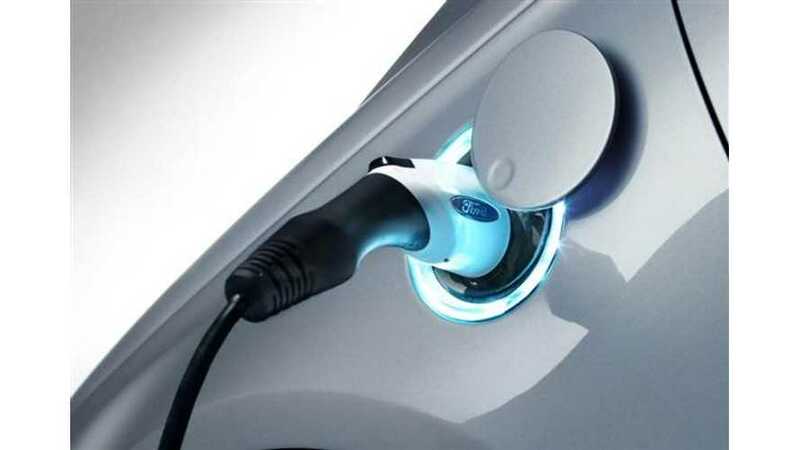 Ford set several personal bests for plug-in sales in September while much of the rest of the EV segment paused to catch their breath after a record setting August when more than 11,000 EVs were sold. Last month 8 models set new yearly highs; 6 of which set all-time highs: Chevy Volt, Nissan LEAF, Toyota Prius plug-in, Toyota RAV4 EV, C-Max Energi, Fusion Energi, smart ED, Fiat 500e (all-time highs in bold). 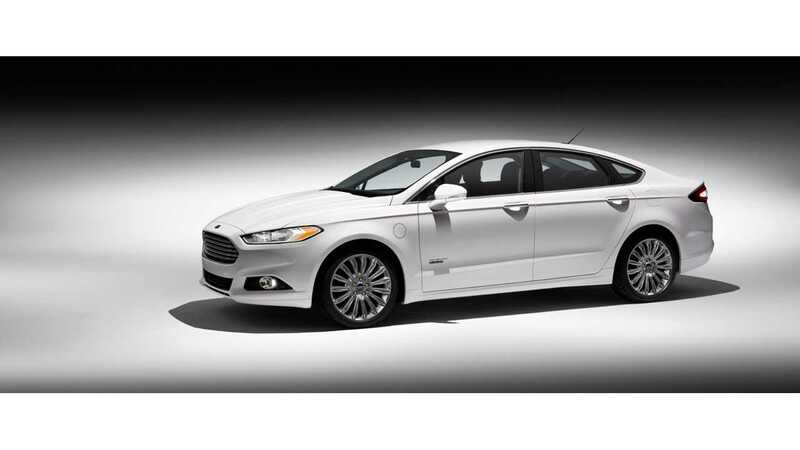 For the Fusion Energi which was up 25% this month, the 750 sales represented an all-time high for the 21 mile extended range sedan, while the C-Man Energi was up 22% over their previous high for the year. (The C-Max Energi's all time high was 1,259 units sold in the hatchback's first full month on the market).  When combined with the Focus Electric's sales for the month (110 units), Ford sold personal best 1,618 plug-ins in total - making them the third most prolific seller of EV's in America, behind only Nissan (1,953) and Chevrolet (1,844). 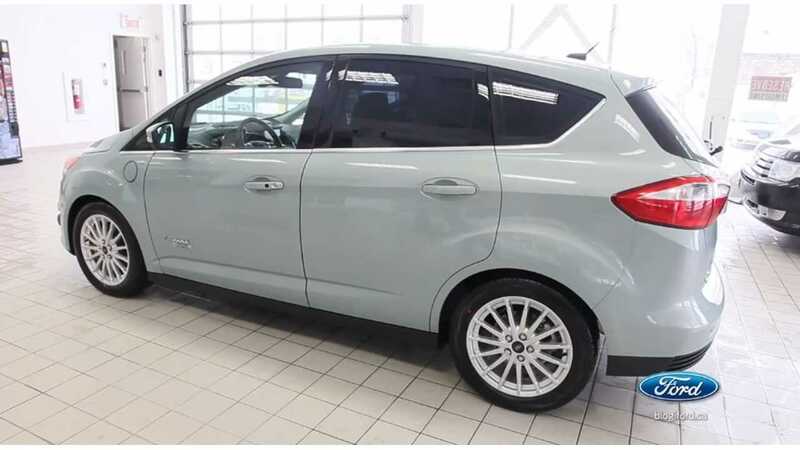 Interestingly, the only car in Ford's lineup to have an off month was also the only car that received a MSRP reduction this year, as the Focus Electric's price was slashed by $4,000 in July down to $35,200. At 110 units sold, it was the all-electric Ford's worst month since January - perhaps it is having trouble competing with two other plug-ins sitting in the same showroom? Or perhaps the problem lies with the dealers accepting inventory themselves at all. 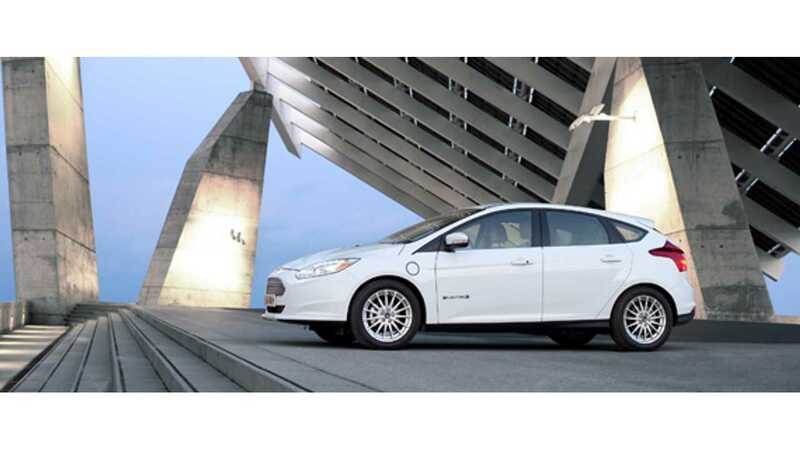 Over the month, rebates of up to $5,000 were (and still are) available on all of Ford's 2013 plug-in vehicles during September - Focus EV ($4,000 + 0% financing), Fusion Energi ($4,500), C-Max Energi ($3,000 + 0% financing).